We are now launching NaturaBisse’s brand new anti-ageing facial which will replace the Age-defying facial we offer at the moment. This next-generation facial will give your skin a much more firmer, more defined, plump and smooth look and feel! It is based on a combination of three types of collagen which increases skin firmness with an incredible lifting and intensifying effect, this innovative facial improves skin density and minimizes wrinkles and fine lines while locking in optimal moisture. It is very different to our other facials and includes the Glyco 3 stage peel to work deeper into the skin along with the Active Face Contouring Technique massage which will visibly redefine and sculpt your facial contour. What more could you ask for?! 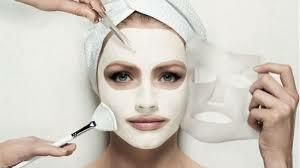 Book in this month and you will receive a limited edition gift which comes with a veil mask which is used in the facial! 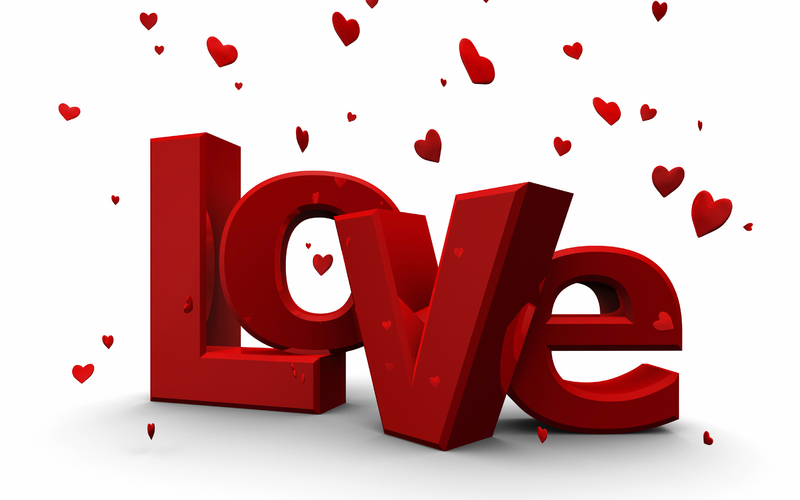 Don’t forget Valentines is on the 14th February so why not treat your other half to a relaxing treatment at The Fountain. With every voucher will be a free gift inside!